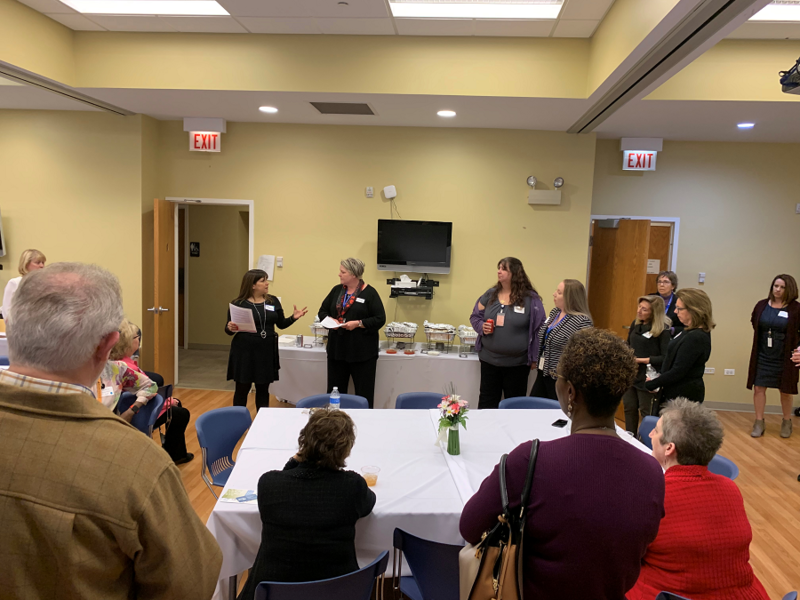 Family Shelter Service (FSS), DuPage County’s only comprehensive domestic violence services provider and emergency shelter, and Metropolitan Family Services DuPage (MFS), the County’s largest provider of community services, ranging from behavioral health to early childhood services, are pleased to announce that our organizations are merging, effective April 1, 2019. 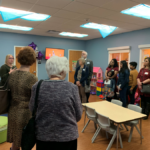 Read the full press release here. 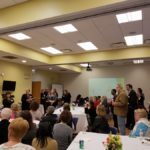 The need for domestic violence services continues to outpace capacity in DuPage County. 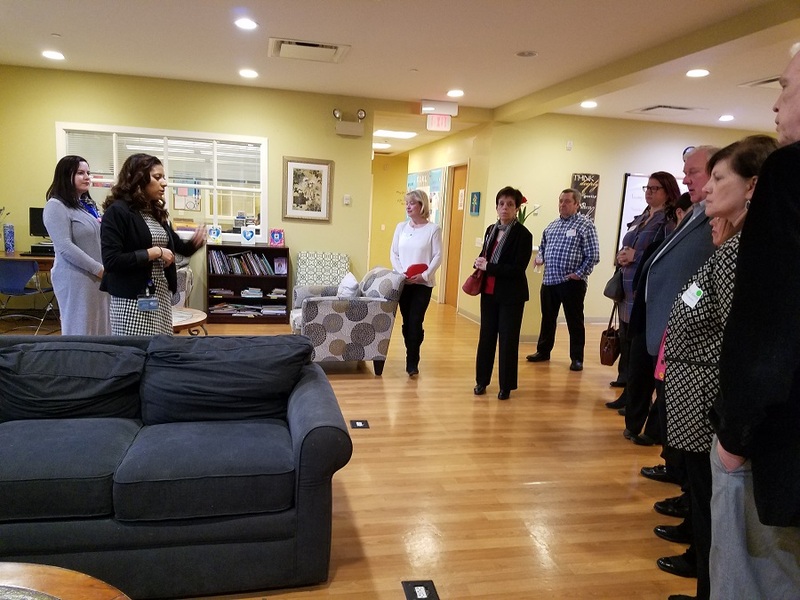 In addition, domestic violence survivors’ needs increasingly involve intersections between domestic violence and other social issues such as education, mental health, addiction and physical health, requiring a coordinated response. 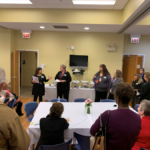 The combination of Family Shelter Service and Metropolitan Family Services DuPage will create a seamless continuum of services as well as reach more survivors of domestic violence in DuPage County. 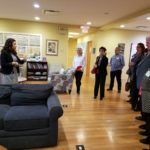 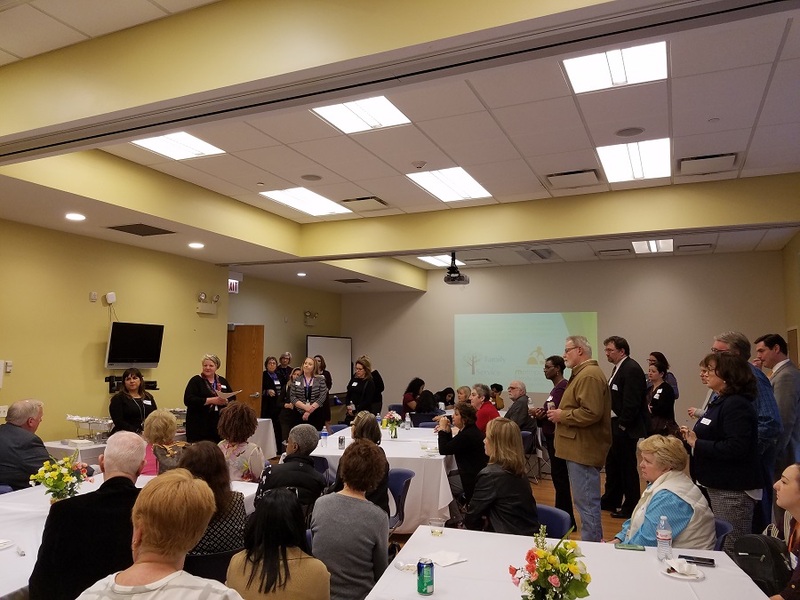 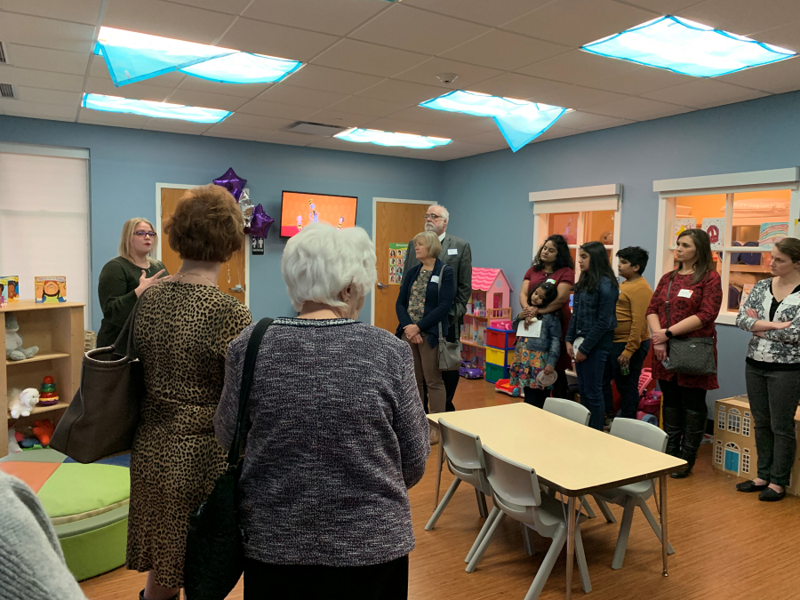 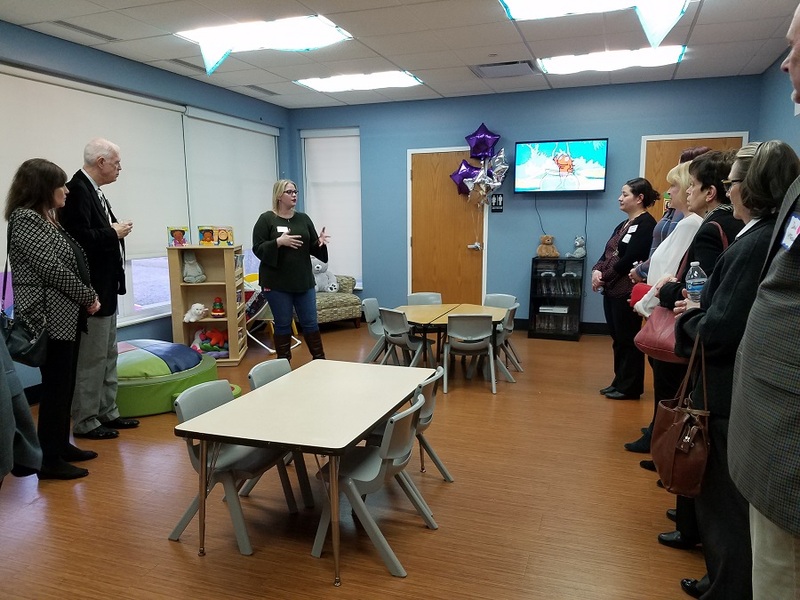 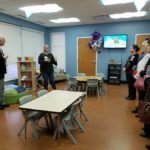 A recent Open House at one of Family Shelter Service’s locations gave our organizations’ boards, staff, and volunteers the opportunity to meet, tour the shelter space, and learn about how the merger will benefit both organizations and the clients we serve.